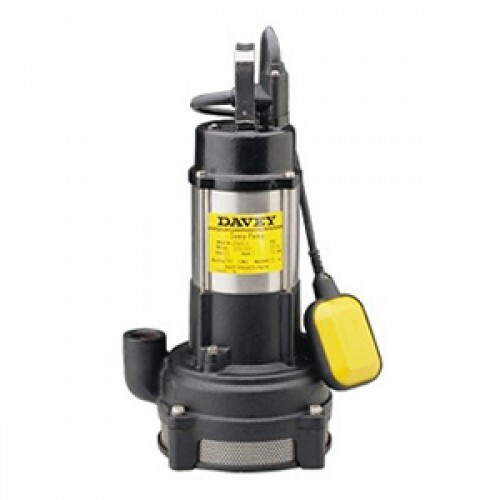 Suitable for pumping clean rainwater. 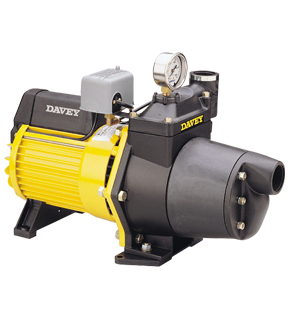 The range offers flows up to 140 lpm and 45 metres head. 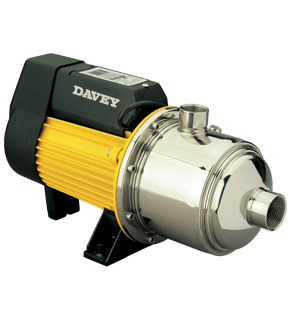 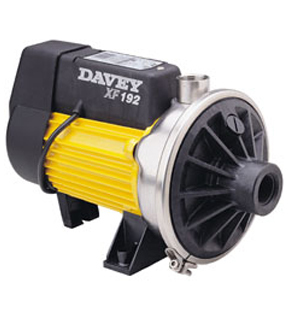 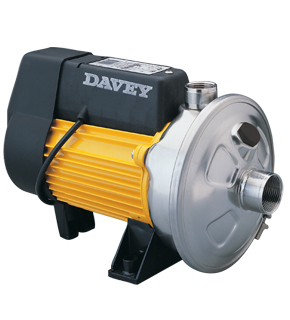 Rugged economical single stage centrifugal pumps. 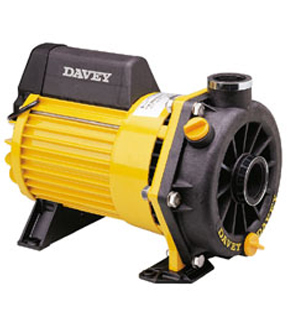 Davey Firefighter has class leading performance, is Australian designed and made. 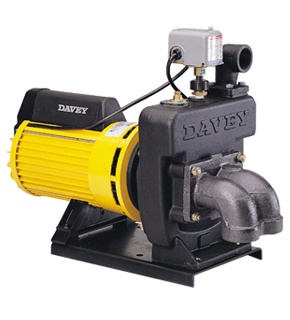 Davey Firefighter fire pumps are no. 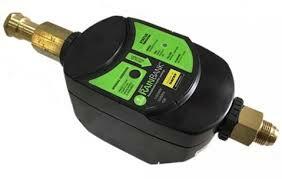 1 in Australia and sold worldwide. 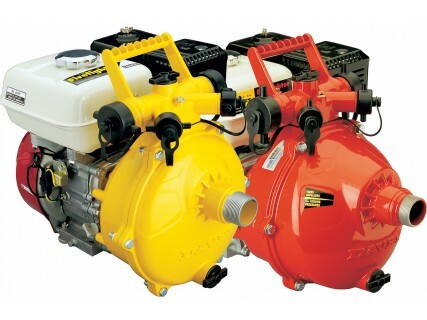 Rugged, economical open impeller self priming pumps, ideal for moving large volumes of water including flood recovery. 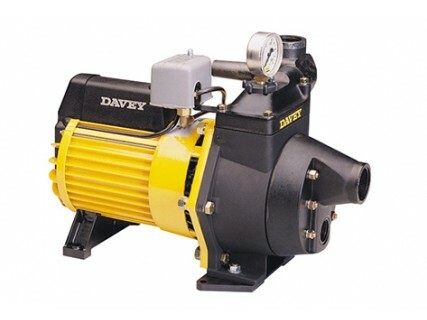 Rugged single stage jet assisted pump fitted with a pressure switch. 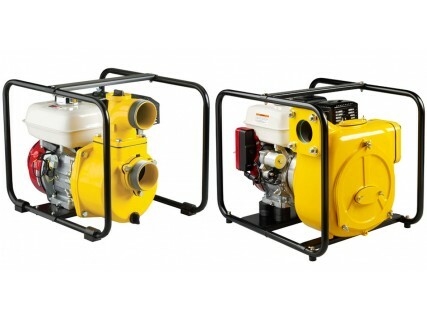 Versatile with venturi options to adjust to required depths and duties. 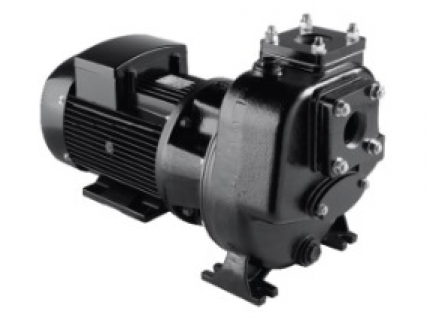 Single and two stage centrifugal pumps made from corrosion resistant components.